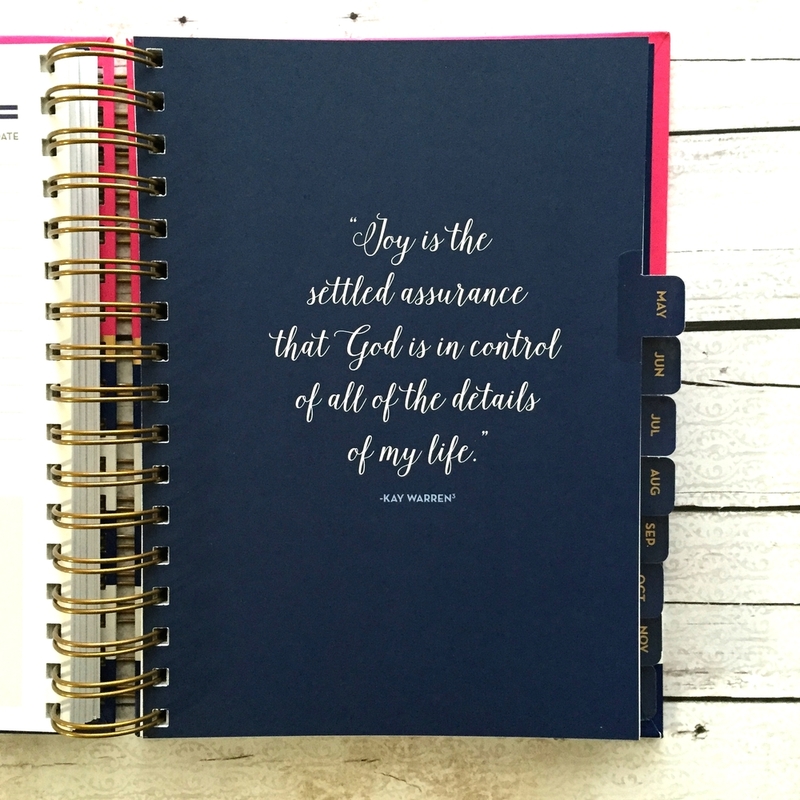 Having a planner has been life-changing for me. I got my first "big girl" planner last year and while I wasn't completely consistent about it, it was still super helpful. It is something I honestly feel like God has challenged me on, to pursue better in my life...scheduling and planning...with loads of GRACE. So it was a priority for me to be looking for my next planner for 2016, and when I found this one, I knew it was the best for me. I even had an awesome planner last year, but this one was just calling my name. 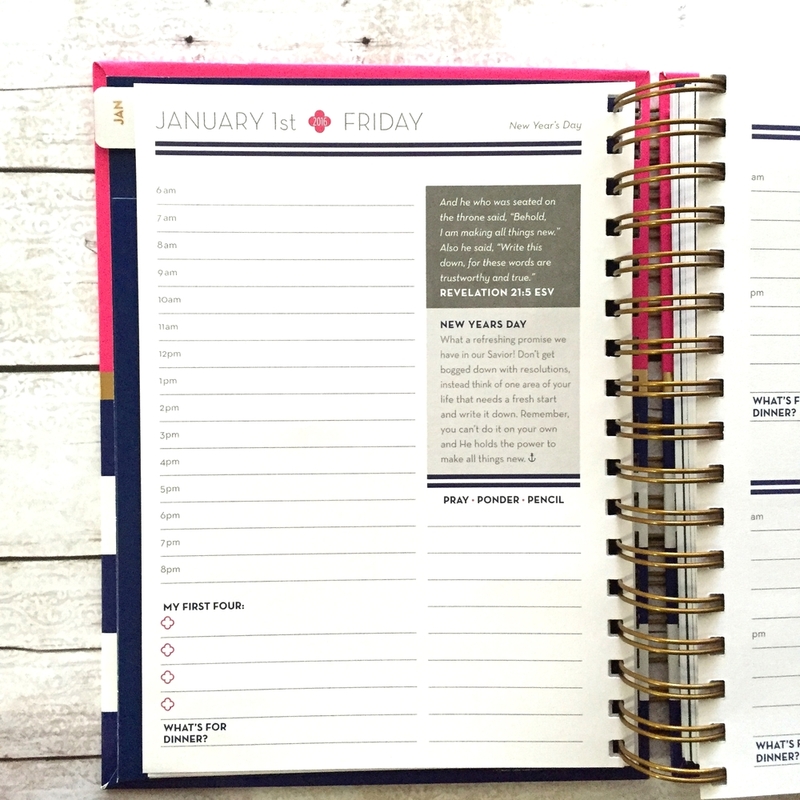 So, I wanted to share it with you, in case you are thinking about getting, or looking for a new planner for this new year. You will be as blessed by it as I am, I just know it! Check it out, friends. It is made by Anchored Press, and I just adore their heart behind the making of each detail. The only thing I really asked for for Christmas (aka, sending my husband the direct link to buy it...anyone else do that? lol) was THIS planner. I somehow, not even sure how, came across it months ago on Instagram, and just knew it was the right planner for me, after looking at many other amazing ones. So, I sent the hint to him long before Christmas but got no response so figured he'd forgotten...so when I opened it up Christmas morning, I was so happy I cried. It is seriously a BEAUTIFUL planner, inside and out. I love all the detailed prompts inside, to help guide planning, scheduling, goal-setting, as well as dreaming. Each day has time slots for the entire day, which I absolutely love as I am learning to plan my time more wisely. There is even a section to prioritize daily goals as well as write in what's for dinner...a huge help! 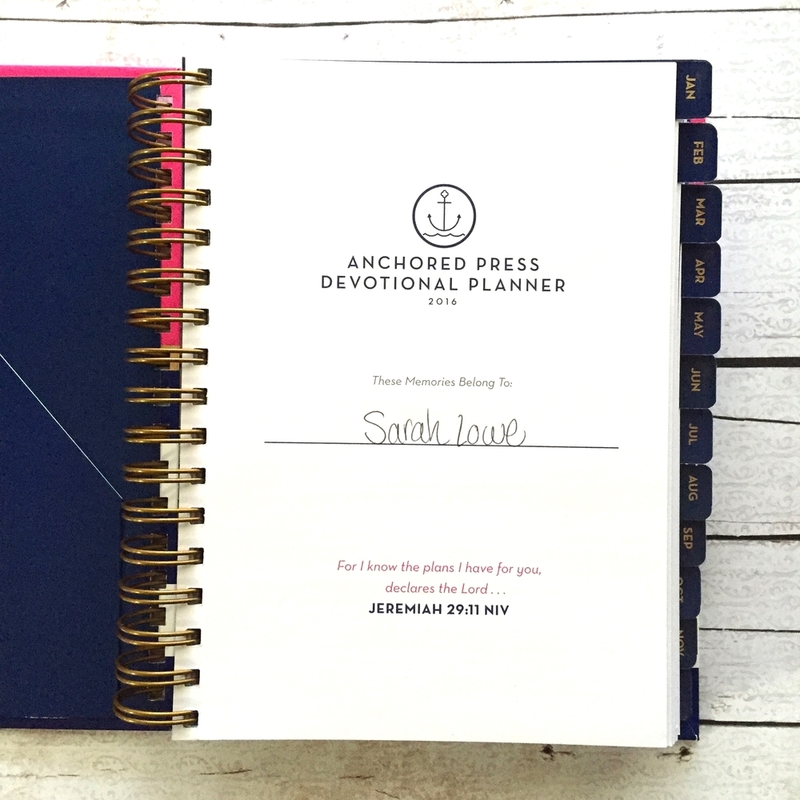 Each day page also has a short but powerful scripture and devotional prompt. Each Wednesday, there is a specific prayer prompt to pray over your children (amazing! ), and at the end of the week, there is a place to reflect on the blessings we saw that week. I personally think that is a wonderful thing to do and look back on as the year goes by...literally being reminded of his faithfulness through our day-to-day! Each month is covered with an inspirational quote page, to remind ourselves and motivate us towards why it is we do all that God has put in front of us to do. Just beautiful. and you can order one here. Baby #4 on the way!